Gain Football Speed And Agility. 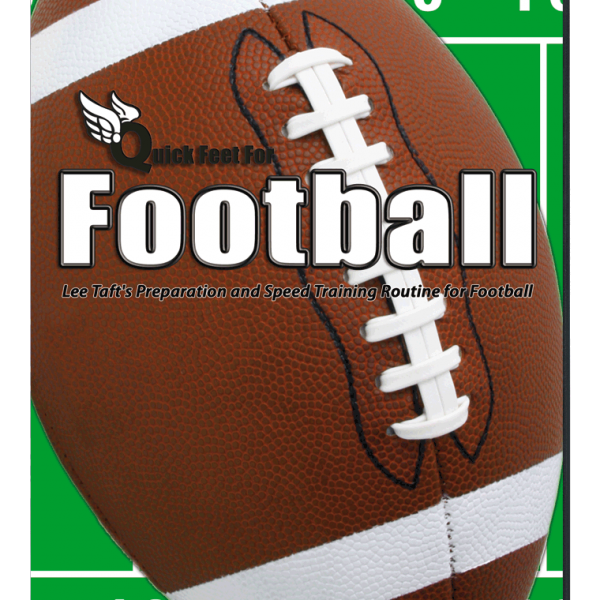 Quick Feet for Football is a clear-cut method to train a football player for football speed. Learn a simple and highly effective warm-up routine and discover multi-directional speed and quickness skills that will drastically improve any football player. 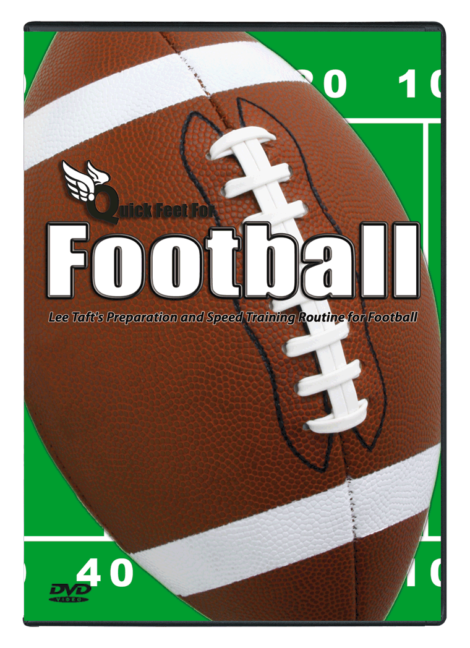 The Quick Feet Football downloadable video is a clear-cut method to train a football player for football speed. Learn a simple and highly effective warm-up routine and discover multi-directional speed and quickness skills that will drastically improve any football player in this football agility training DVD. A compelling dynamic warm-up system exclusively developed for your football players. 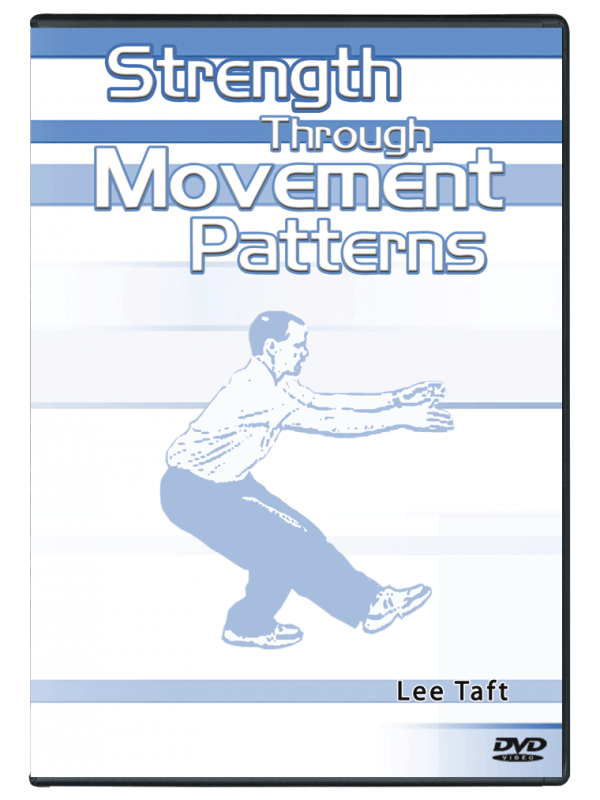 Specific strategies for correcting movement patterns guaranteed to increase range of motion as well as increase nervous system activation – meaning your athletes are fired up and ready to play! Insider secrets on changing direction on the fly without losing sight of the ball, opponent or play. 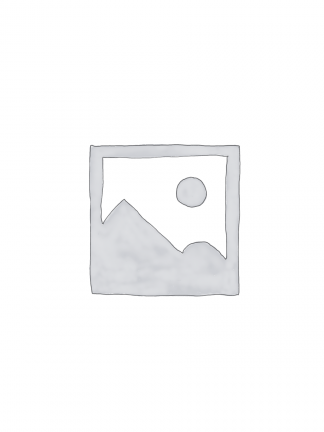 Top deceleration techniques for razor sharp cuts and patterns. Immediate access to the secret on how to stop and re-accelerate so quickly defenders will be tripping over their own feet. Amazing defensive backfield drills for breaking on passes and still making the interception. Coach Taft’s nationally recognized technique for developing the quickest first step on the field. How to quickly and easily combine football specific movements such as opening the hips on the move, stopping on a dime, redirecting speed and combining multiple sharp cuts to trick any defender. Unique medicine ball training for improving the high force demands of a football player. If you have seen any other of Lee Taft’s DVDs, you know how important it is to be a teacher of speed and quickness. 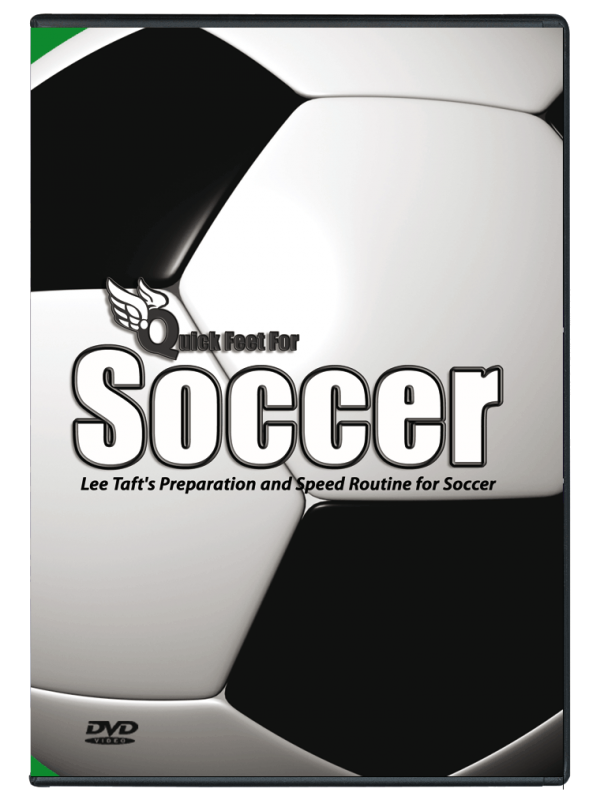 Included in this football agility training downloadable file are several of Lee’s favorite drills to improve explosive football quickness. These football agility training downloadable drills will open your eyes to the skills needed to be a better athlete. Quick Feet for Football is simple with ready to use exercises for your next practice. In no time, you will see amazing results with how your athletes are moving and reacting.